These handsome dancing waiters surprises the audience half way through their event. 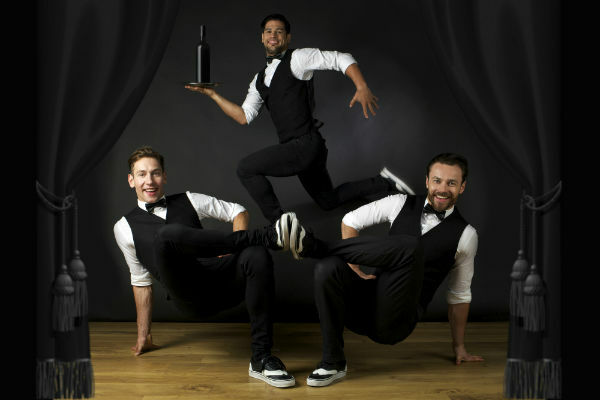 The dancing waiters perform tricks, acrobatics, choreography and interact with your guests. At any event the guests will be enjoying a normal sit down dinner, the mood instantly changes when some of the waiters create a commotion with an argument amongst each other, it gets quite heated and the music starts leaving guests totally confused. The waiters perform an amazing dance routine that gets the audience quite lively, leaving them in uplifting mood. 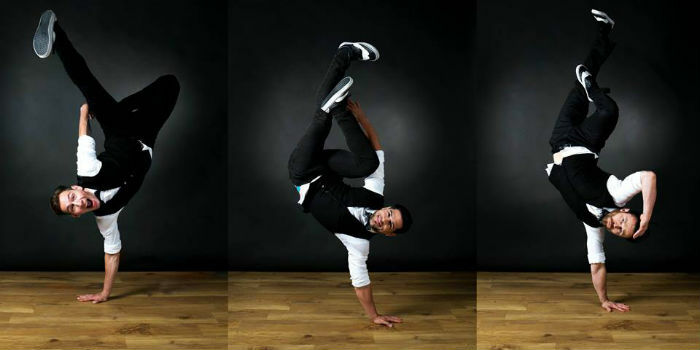 The dancing waiters have performed at many corporate award ceremonies and lavish events in the UK. The special and stand out features, from the dancing waiters, is that their performances while serving as waiters and the argument is so well rehearsed it comes across authentic. 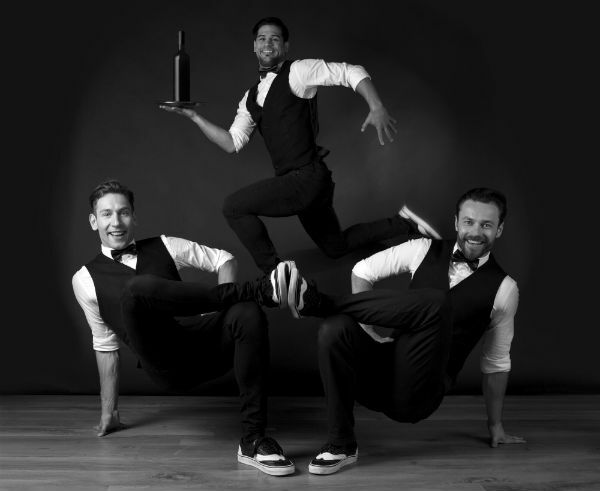 The original outfits of the the dancing waiters are white shirts, black waist coats, black trousers and black bowties. If the client requests something specific to match the staff at the event then they have to supply.